Platform Size 16.9" x 14.4"
Scale Size 94.3" x 17.1" x 18.3"
Seca 360? Wireless Technology Wirelessly Transmit all measurements via the Seca 360? wireless product system. Ya can transmit patient data to any Seca 360? wireless printer or compatible 360? wireless USB adapter. Adjustable Feet To get the most accurate weight readings, it's important to use this bariatric scale on a level surface. Seca make it easy to keep this floor scale nice and level by using the adjustable feet on the bottom of the scale. This makes it possible to keep your scale level anywhere ya want to use it. 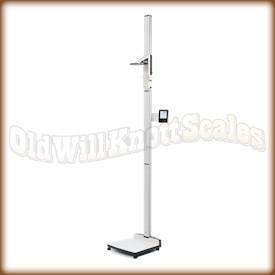 Height Rod This BMI scale comes complete with height rod and separate display for for height measurement, turning it into the ultimate measuring station. Knowing your weight and height will let you accurately calculate your BMI number. 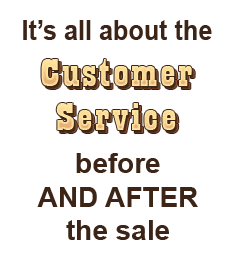 2 YEAR MANUFACTURER'S WARRANTY Seca Scales offers a two year warranty against defects in material and workmanship. In the rare case ya have a problem with this digital measuring station, contact Seca for a repair or replacement.